Nissan has revealed the 2020 Versa sedan ahead of its debut at the 2019 New York Motor Show. 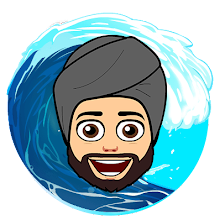 In fact, for the Indian market, this is the second generation of the Sunny and the modern design has made it more expressive and of course, it now gets a ton of features too. The new design features lower, wider and longer exterior dimensions while retaining the roomy interior. The Versa aka Sunny now gets Nissan's 'Emotional Geometry' design language. Key elements - such as the V-motion grille, boomerang-shaped headlamps and tail lamps, kick-up C-pillars and floating roof - have been adapted to the new Versa. 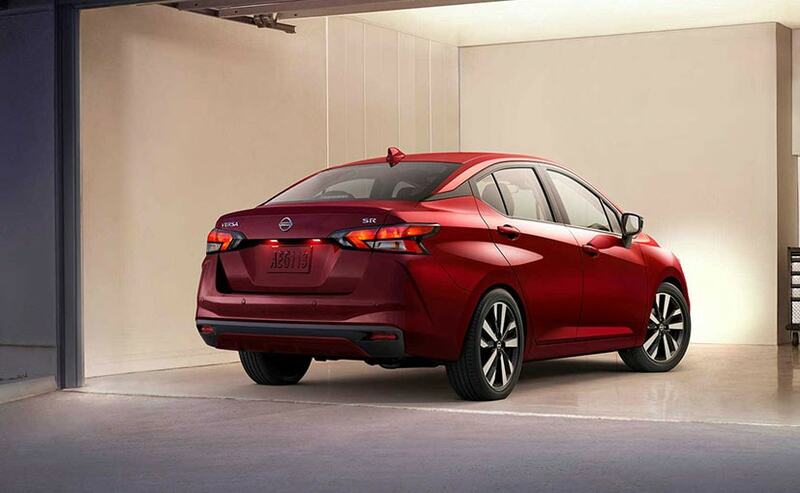 The compact sedan continues to get the signature design elements found in Maxima and Altima . The wheels have been pushed out, there's an imposing grille and it's lower, wider and longer than the previous generation. 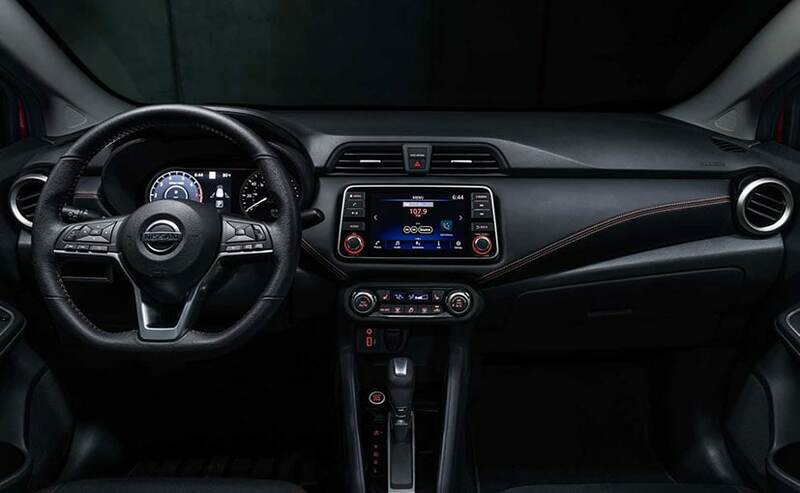 Inside, the compact sedan continues to get the signature design elements found in Maxima and Altima, including the 'Gliding Wing' instrument panel that expands the feel of the space. The horizontal architecture, open spaces and use of harmonious materials and colours add a fresh, up-level quality to the entire cabin. The Nissan Versa is equipped with features like heated front seats, Automatic Climate Control, Apple CarPlay and Android Auto. The car will be offered in 8 colours including Electric Blue Metallic, Monarch Orange Metallic and Scarlet Ember Tintcoat. As far as engine options are concerned, the Versa/Sunny compact sedan gets a 1.6-litre, 4-cylinder engine offers 122 horsepower and a 155 Nm, paired with the enhanced Xtronic transmission or a 5-speed manual. Other tech features often reserved for more expensive segments are standard in the 2020 Versa, including remote keyless entry, push button start and power windows. It also gets features like heated front seats, Automatic Climate Control, Apple CarPlay and Android Auto.